Well, that might be an exaggeration... I can see how they lean towards a horror story, but it ends up more of a generic MMORPG. Download here. You will have to register, of course. So, how much of a download are you in for? Thats right, 2.4 gigabytes, just for the installer. You would think they could provide you with an entire new operating system with that much space. Note, not all zip clients can handle a file that size, you may have to try a few different ones to get your data extracted. I would suggest Gravity stick with .rar files, they work fine for very large file sizes, and they seem to compress better as well. Installed size is initially 2.8 GB, and it will install under the name Gravity, not under Requiem. 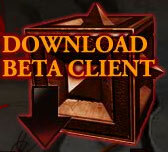 Don't worry, like most MMORPG games, it immediately requires a lot of updates, your first experience with the game will be watching a download counter. Left it running all day, and received one of these in the day. Let it run all night, and I received one of these at night. So far, this has proven to be a very frustrating install. The concept of a resuming download was first proposed in 1971, and the lack of its inclusion here, 48 years later, is frustrating. I received this error message a third time, so I gave up trying to install it. Also frustrating is the installation of the InstallShield Update Manager. 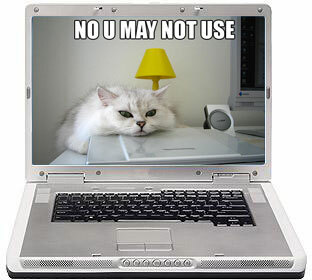 This is my computer, and in every case, my needs outweigh those of random software products I happen to have installed. The appropriate time to check for updates is when I run your program, and only when I run your program. I will start your program, at that time you should ask nicely, and pay attention to my answer. The software already handles updates, even if poorly, so what is the purpose? Perhaps this is some sort of ham-fisted attempt at DRM. 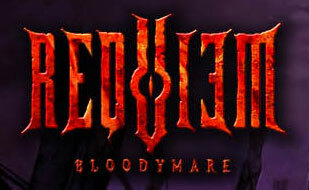 Three strikes on installation, one strike on adding bloatware to my system, and Requiem: Bloodymare is out. I suggest that you find a different game. This page has been visited 3,533 times.